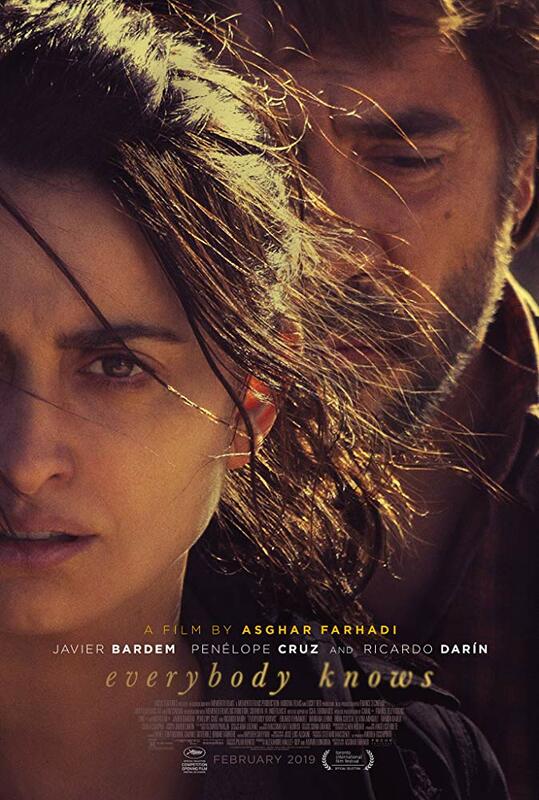 Iranian, multiple Oscar winning (A Separation, The Salesman) director Farhadi is paired with Spain’s finest in this family drama. Laura travels from Argentina to Spain with her two children to attend a friend’s wedding – but her elder daughter is kidnapped, causing a web of family secrets to be revealed. Once again, Farhadi expertly probes his characters’ complicated emotions and motivations, assisted by a fine cast that extends well beyond its star pairing.